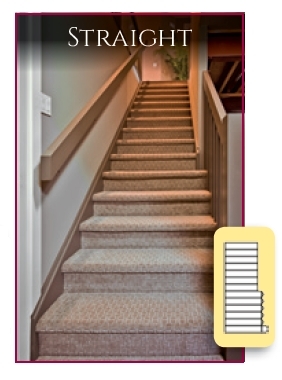 First impressions matter, especially in your home. 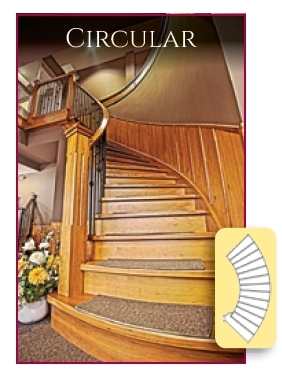 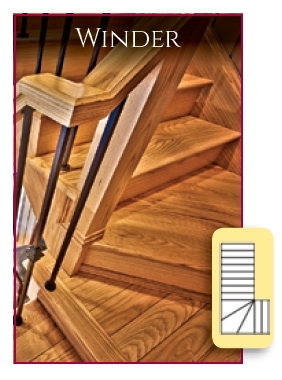 Railmaster has a complete collection of stair styles to choose from. 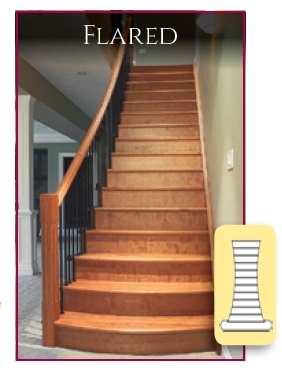 Select the one that will make your dream home a reality.